Completed 1946 as Empire Tesella for M.O.W.T. (Anglo-Saxon). 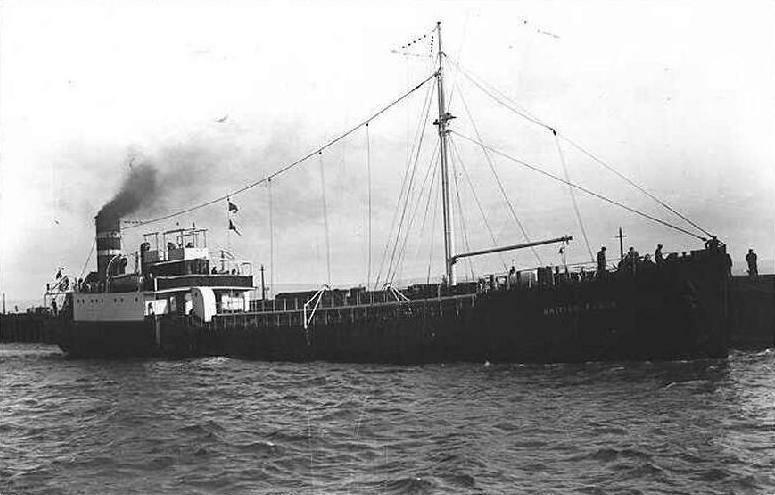 1951 sold to British Tanker and renamed British Pluck. 1954 scrapped Bombay. Picture(s) by Richard Smith Collection / Ssbr / Mersea Museum. 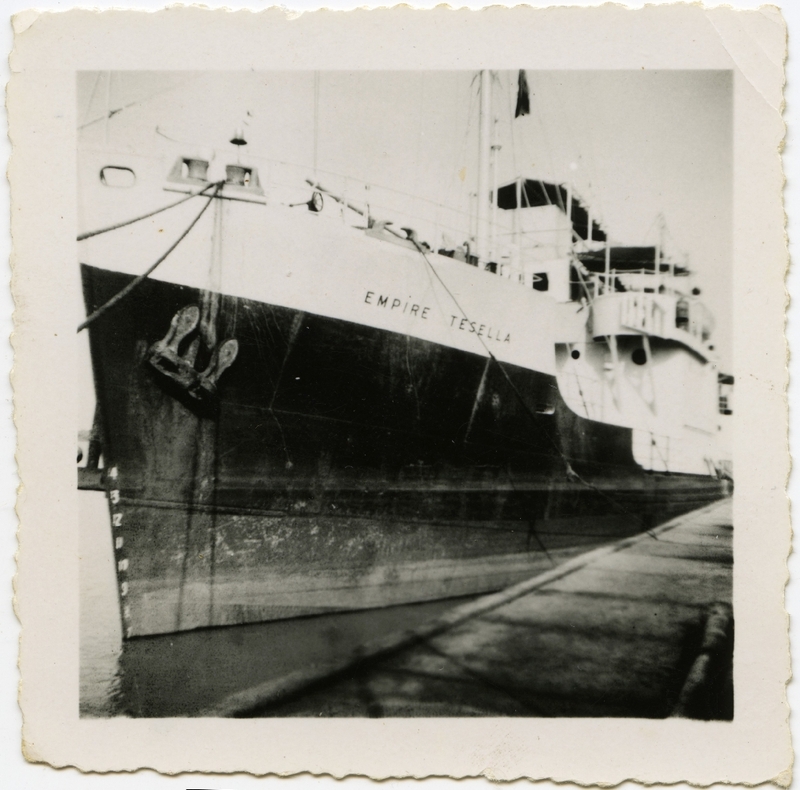 Have you sailed on Empire Tesella? Log in and add yourself as a sailor to the Empire Tesella! Log in and add your personal story to the Empire Tesella!